Have been itching to post this since first hearing last week. This tune is an absolute BANGER!!! Has me vibing in my chair as a type this post. 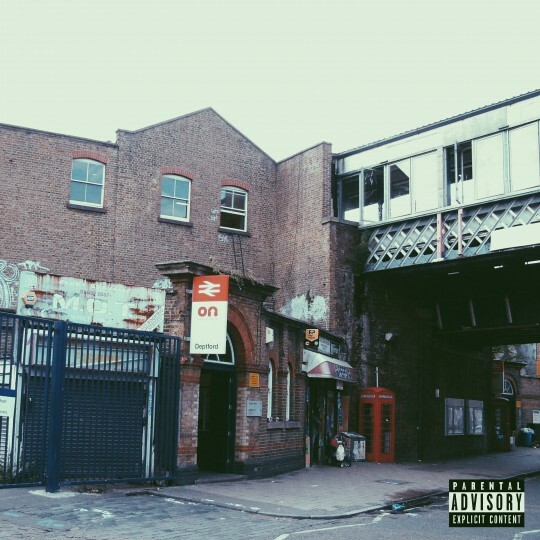 Christopher Blacc a south London Native and member of the mighty Orph Gang has already seen great progress in his career performing with the likes of Pro Green and Skepta and if this is anything to go by he’ll be hitting new heights. Dope casual flow on the mic and he works the Melo Zed production perfectly. Hip Hop Vibes love it! Weekend sunshine vibes from the superb Ruby Wood! Dropping a brand new track last night the production is quirky and floaty and actually a perfect representation of the dreamy message of the song. Ruby’s vocal is quite dreamy as well as showing off her quality. A great RnB number reminiscent of Janet. Noice!!! 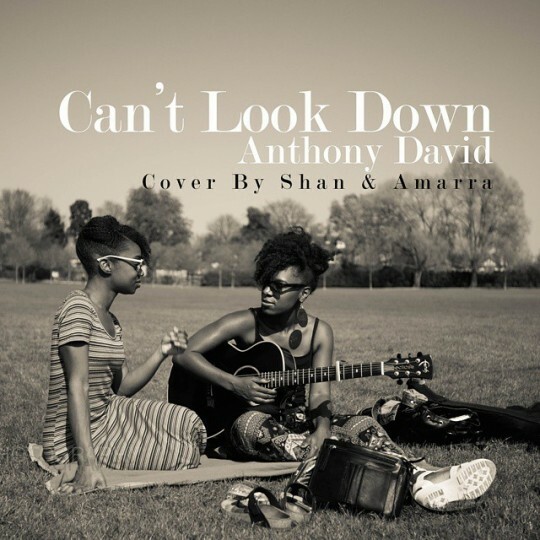 Some lovely sunshine singing from Shan Smile and her equally talented sister Amarra as they take on the Anthony David track “Can’t Look Down”. Really simple lovely harmonies, ad-libs and syncronicity that you probably will only find with siblings. And as lovely as the cover is the out takes at the end are jokes too. 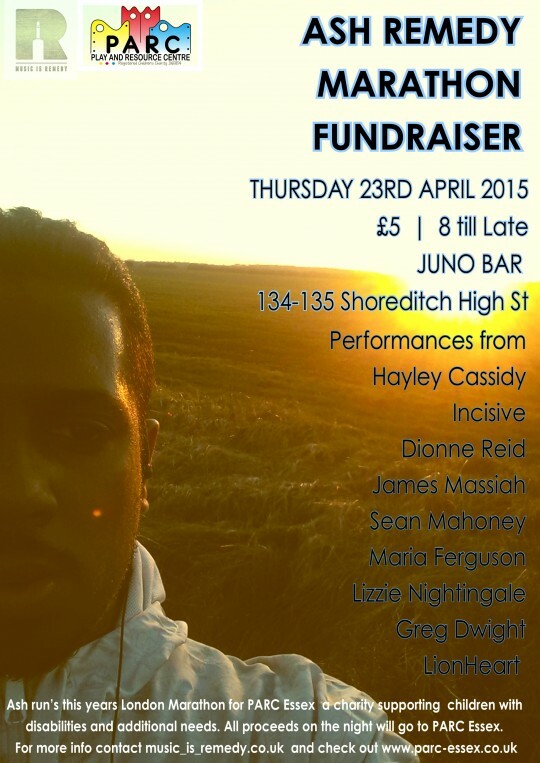 Lovely vibes! Very nice feel good sunshine music. 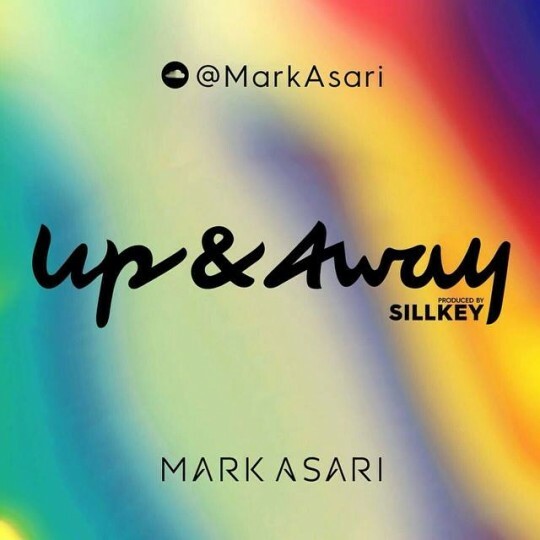 This wonderful slice of RnB Soul comes from Mark Asari a man with one of the most recognisable vocals in the UK music scene. Having recently spent more time behind the scenes its great to hear his vocal on a tune again that is all his. As mentioned above the production from Sillkey results in a lovely blend of Soul and RnB music which is a little harder to find these days then it was say 5-10 years ago. A quality return more of the same please. 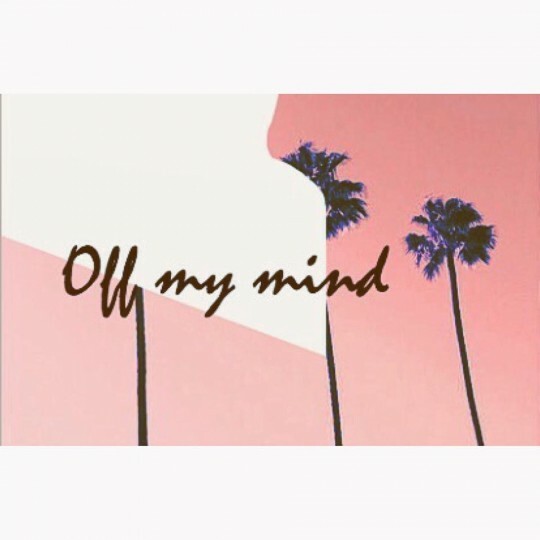 Newness from an absolute Hip Hop Legend Mystro. The Big man jumps on the mic over Black Einstein production and lets us know how sick he is with the whole music thing. Its a quality creative video (can not remember the last time I looked at a tape!) and Mystro’s acting skills are definitely on point! Plenty of jokes throughout this and the beat is definitely a head bopper! One of the best in the game PERIOD! Whats not to love about these two aye??? 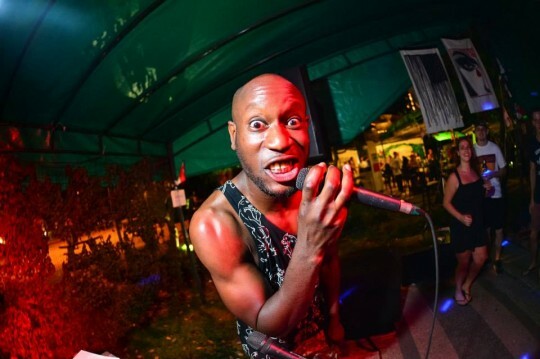 The killer combo that is Incisive and Shakka return with another killer track that gets your head bopping and puts a massive grin on your face just watching the pair in action together on the video. The tune is second drop from Incisive’s forthcoming EP which he says is gonna be a step in a slighty different direction from what we have heard so far from the Producer/Rapper. Very synth heavy but the vibes are definitely “NICE”. Another big tune catch the pair live at the end of the month at Shakka’s headline show tickets available here. Not gonna lie I wasn’t too sure about this one from Midas. As it got into its stride it was feeling a little too Rock and Pop. I mean it’s a great track but was it really Music is Remedy? Then the middle 8 and break section dropped and I was sold. Makesure you get to 2 mins 20 seconds for an awesome breakdown and build up as the tune gets bolder and more epic. A fine vocal performance and a polished piece of songwriting and production. The new EP stronger drops at the end of the month check it out. 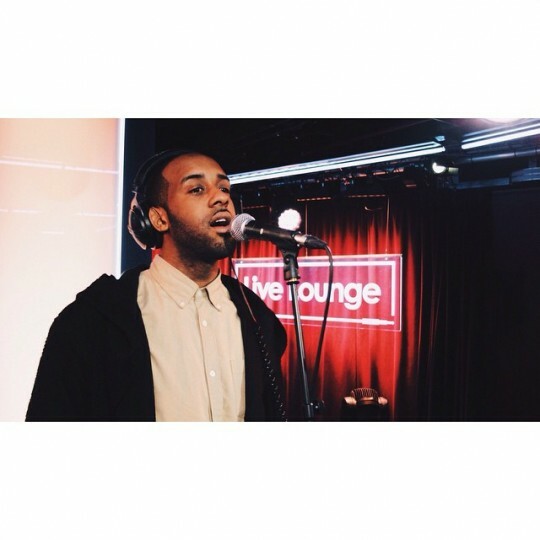 I was gonna post his other live lounge video (that’ll probably come next week) as I really couldn’t see me posting this one as well you know its a little too grimmy like for Music is Remedy however… Shakka… is just… IRRESISTABLE! This right here is why LIVE (when its done right with quality) is always better. This performance is IMMENSE bringing all of the best elements of tune to the forefront. Of course Shakka’s energy sells it in every way shape and form and it helps that he’s got some of the best musicians in the game backing in him but knowing the man this was pretty much all his vision including every part delivered in every way shape and form. Just Ridiculous… DUN KNOW DUN KNOW!